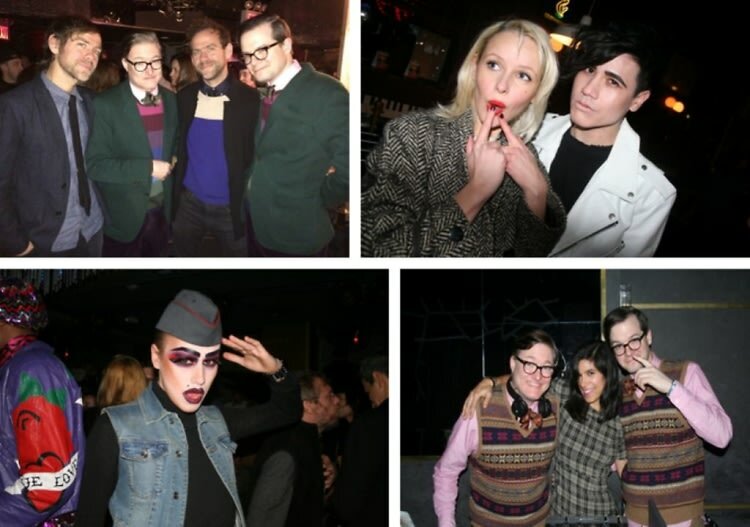 AndrewAndrew's Nightlife Diary: Twinning With The National, Glittering At Gilded Lily & More! Even we have to admit we had one epic week. There was the glitter crowd at Gilded Lily and the very "very" Heathers, The Musical, not to mention our hang out with The National. So from partying with the mesh-clad little monsters of No. 8, to JUST missing Miss Lady Gaga herself at one of our new favorite spots, click through to see what we got up to.